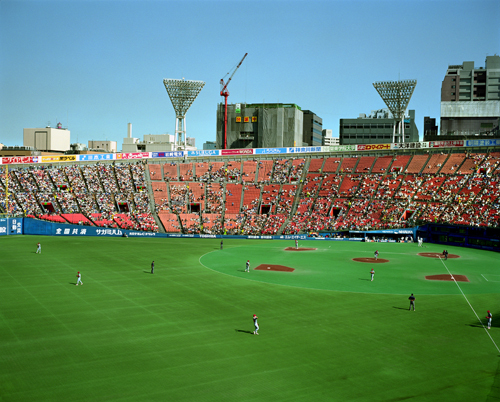 Take a look at Jim Dow’s series of panoramic views of baseball stadiums. 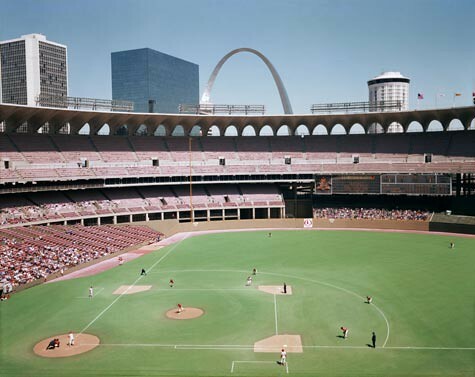 I believe he was commissioned to photograph all of the major league parks. “Same Same but different” – You must have spent some time in the subcontinent. Sorry to hear about your camera gear. I am going to photograph all my seriel numbers and keep a better eye on that!